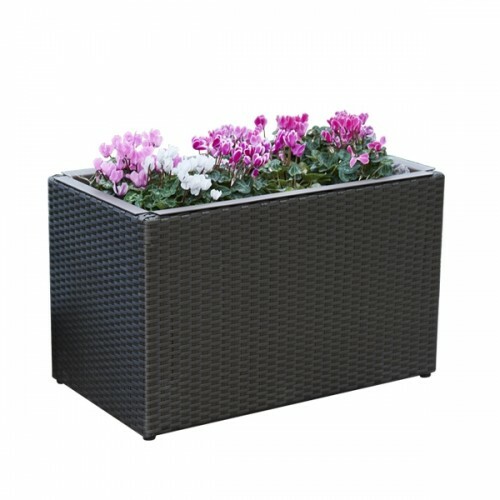 A compact yet high quality planter, this lovely piece will look fantastic when planted up with colour. 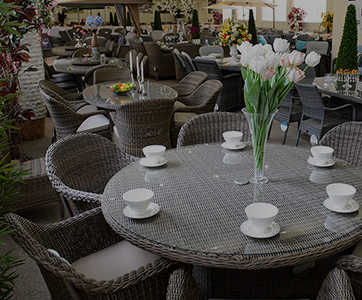 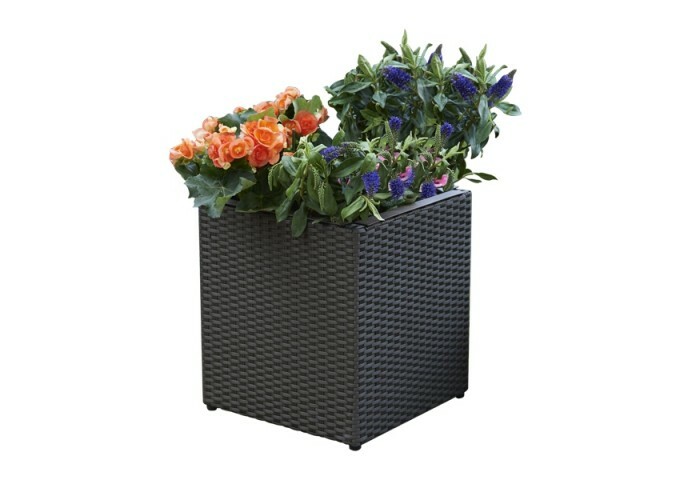 It can't fail to enhance any garden patio or deck. 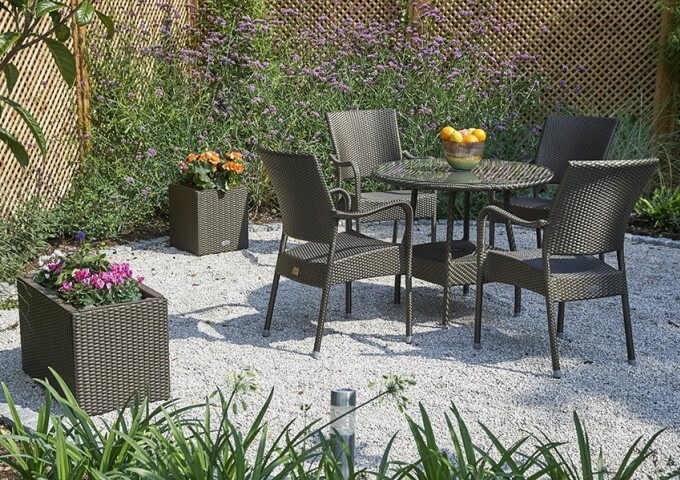 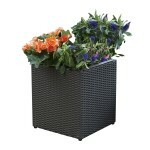 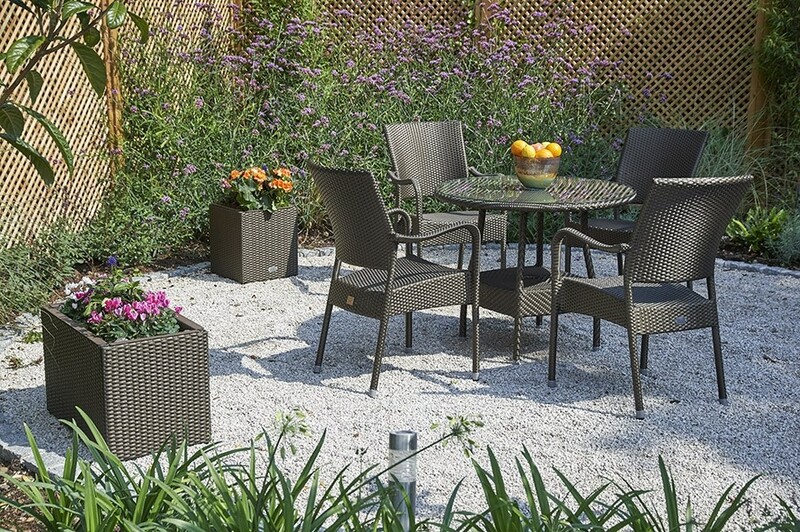 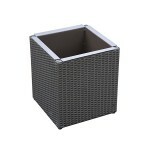 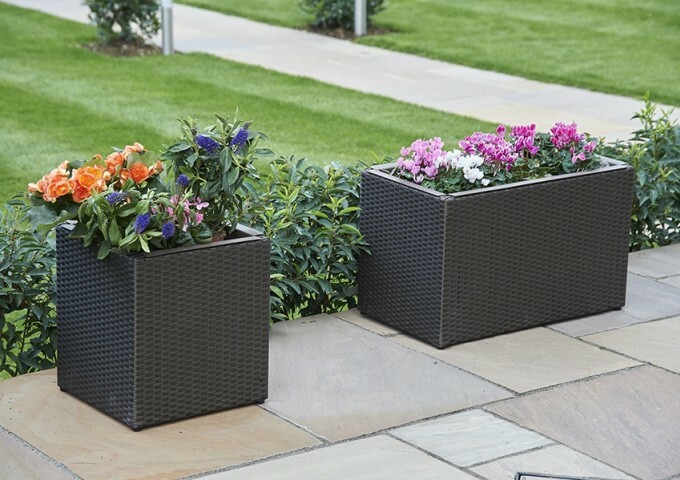 Manufactured with top quality materials, this versatile planter matches with other pieces in the Windsor Bronze range. 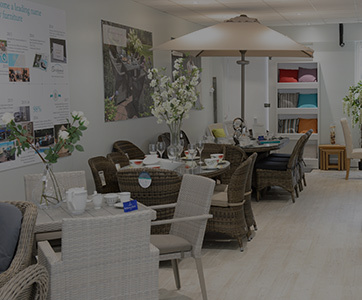 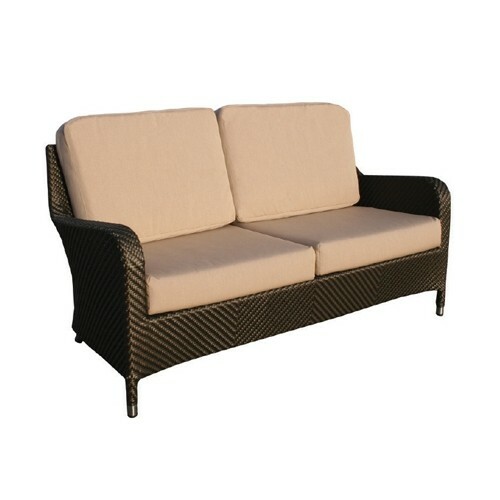 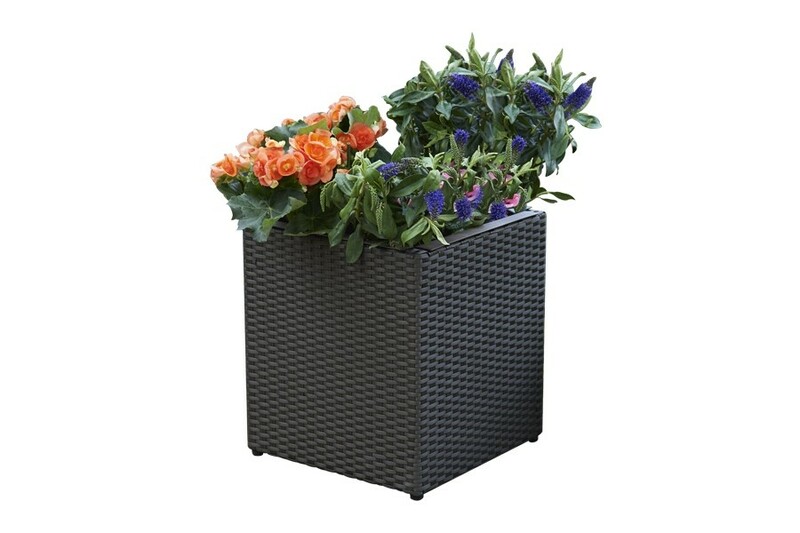 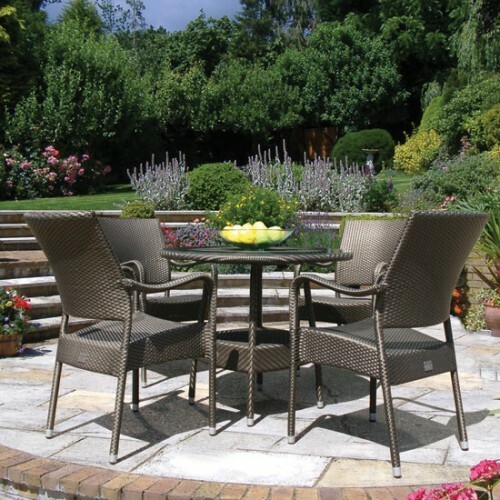 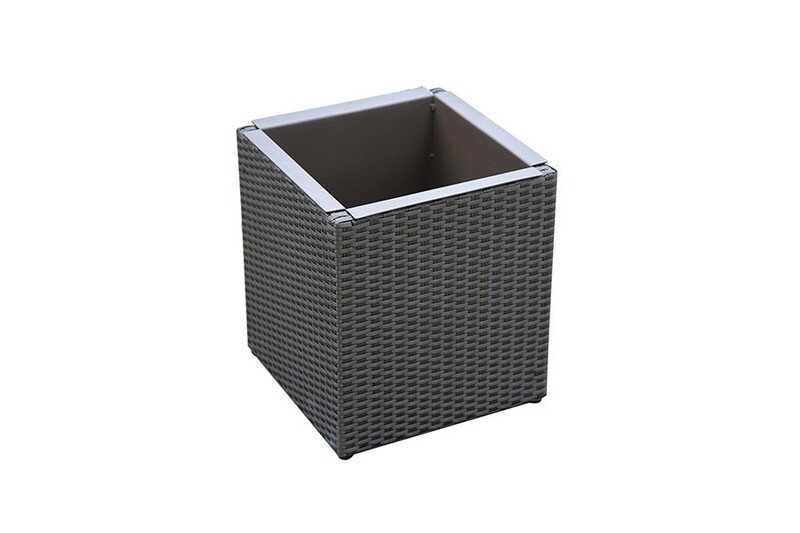 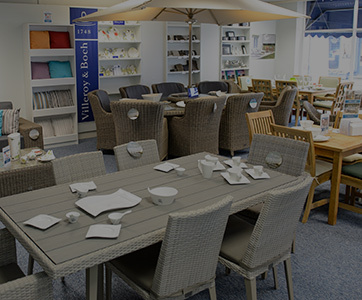 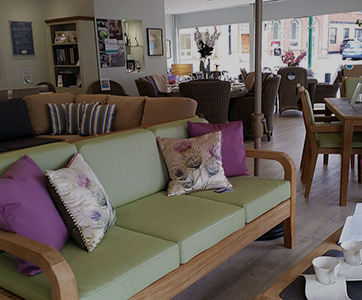 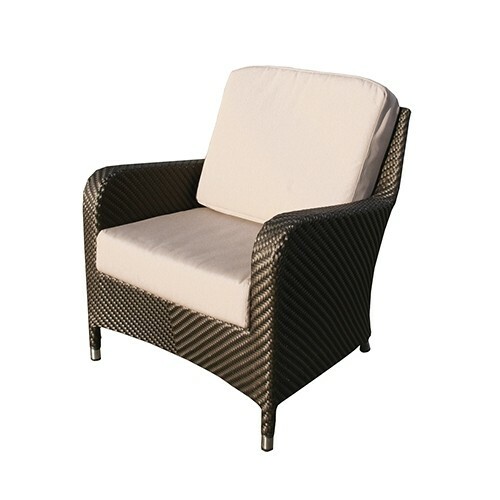 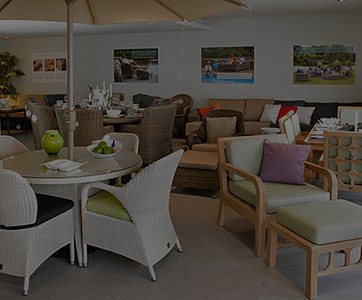 The planter is made with an aluminium frame and high quality all weather rattan weave and is supplied complete with a 25cm deep aluminium liner with drainage holes. 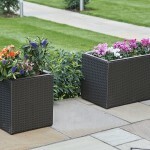 It will look great year after year and requires no maintenance.